I just recently took a trip to Georgia in hopes of doing some genealogy research while I was there. I did however get to visit with some cousins once again that I discovered through ancestry.com a almost three years ago. It is amazing how that time has flown by. My goal was to go to Millen, Ga. as well as McRae, Ga. and dig around in the libraries and genealogy research archives in the area, in hopes of a big discovery for one about my2nd great grandfather Essex Ryals, and possibly a bit about my other 2nd great grandfather George Sapp. Well that never happened. 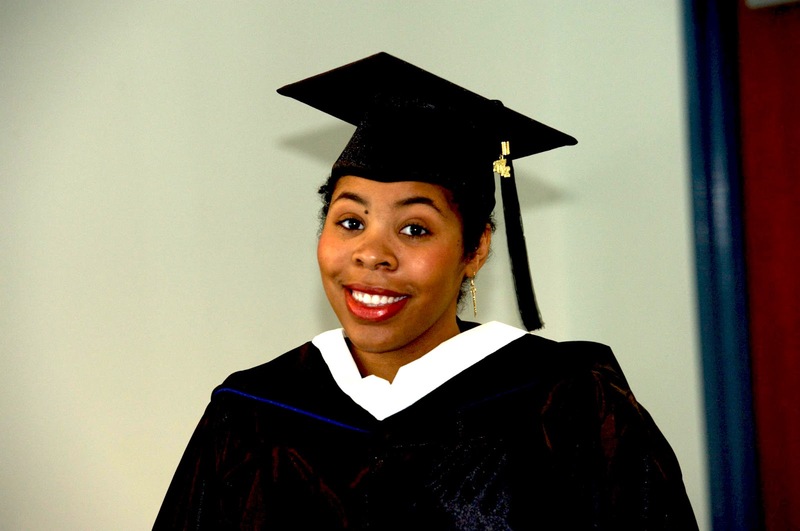 The main reason for the trip was my daughter's graduation from Savannah State University, of which I am very proud. It is always a blessing to see our children grow and move on out in the world. 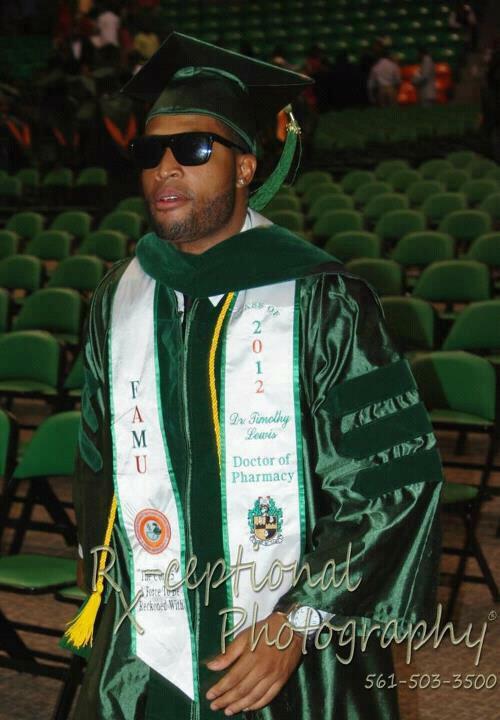 Another one of our own graduated from Florida A&M with his Doctorate of Pharmacy, now Dr. Tim Lewis. Tim is the second of his siblings to earn a Doctorate of Pharmacy, his older sister is also Dr. Kendra Lewis. These two are the children of Julie Finch Lewis, granddaughter of Gertrude Thompson. There is one more Doctorate of Pharmacy recieved by one of my family members, Sesily Macon just graduated from Xavier, and is now Dr. Sesily Macon. 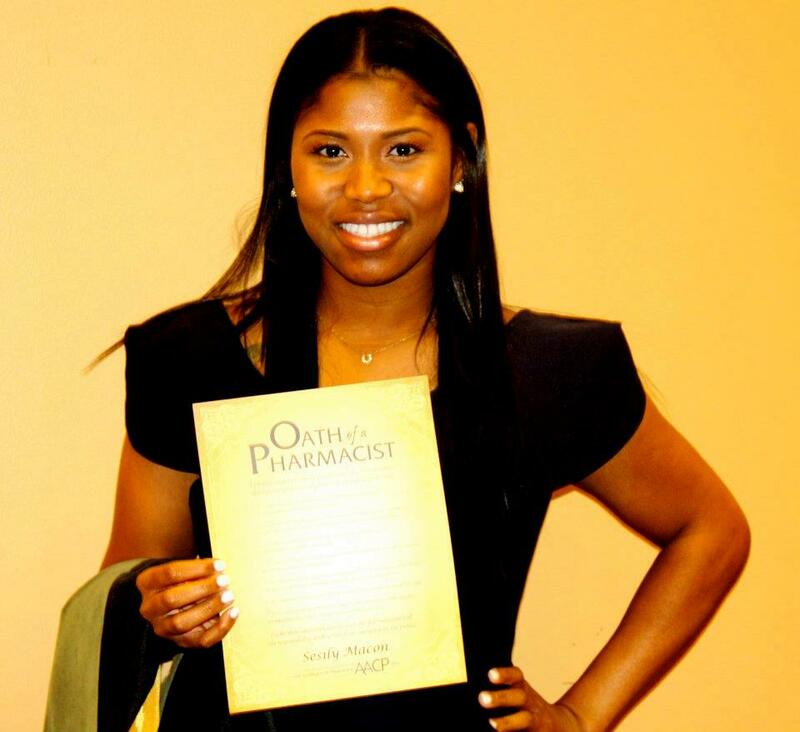 Sesily is the daughter of Stanley Macon, Jr. and the granddaughter of Vivian Sapp Macon. This family has a great deal to be proud of. Our young people are taking advantage of the education that so many before us fought for. I am so very proud of them. I am looking forward to watching their growth.